During Black Friday 2017, there seemed to be a lot of missing capacity in several AWS regions, even for on-demand instances. 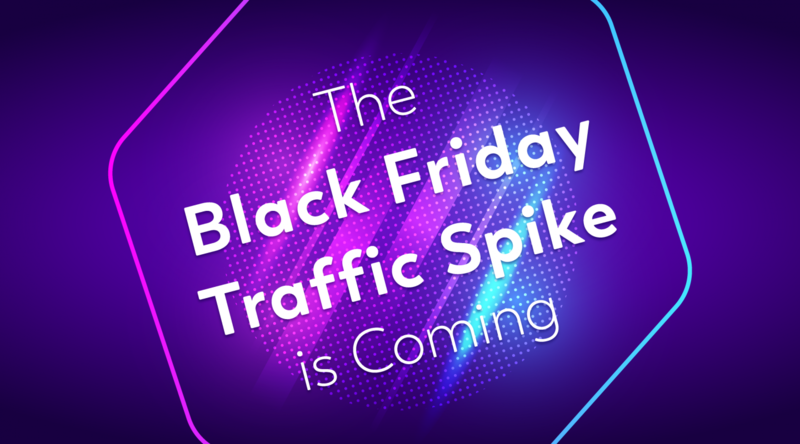 As such, many of our customers are wary of using Spot instances going into Black Friday and we would like to explain how Spotinst can help solve this issue. 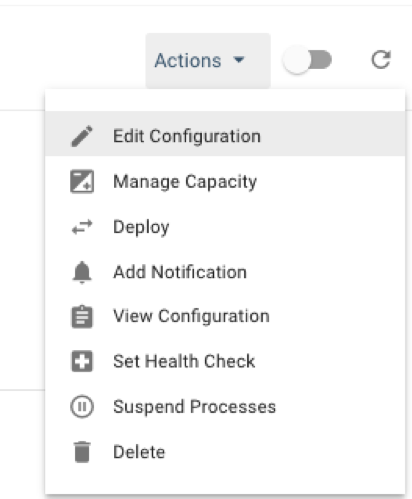 Traditional Auto Scaling Groups tend to be locked into a single instance type and if that instance is out of capacity, the group is unable to continue scaling. During Black Friday, this is especially problematic as systems might start crashing under the load. To try and solve this issue, Spotinst recommends enabling a larger number of non-preferred Spot Capacity pools than normally used for the duration of the holiday. This will enable Elastigroup to not only look for a bigger variety of Spot instances, but also check all these markets for available On-Demand capacity starting with the cheapest markets and going up. 5. 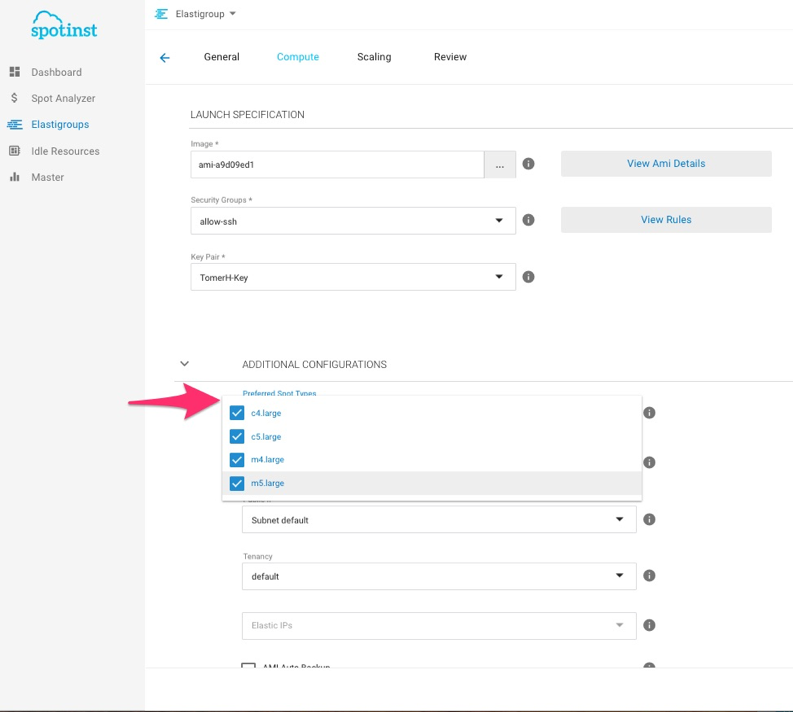 Click the ‘Preferred Spot Types’ window and select all your currently used Instance Types as preferred – this will make sure Elastigroup prioritizes your preferred instances before attempting to utilize any other instance types. What behavior should I expect? What if I want to have a baseline of on-demand instances prior to Black Friday? If you still want to set a baseline of On-Demand capacity prior to Black Friday to guarantee the capacity, go back to the ‘Edit Configuration’ and under ‘Advanced’ set a number of ‘On-Demand Count’ to have Elastigroup run a fixed baseline of On-Demand Instances.